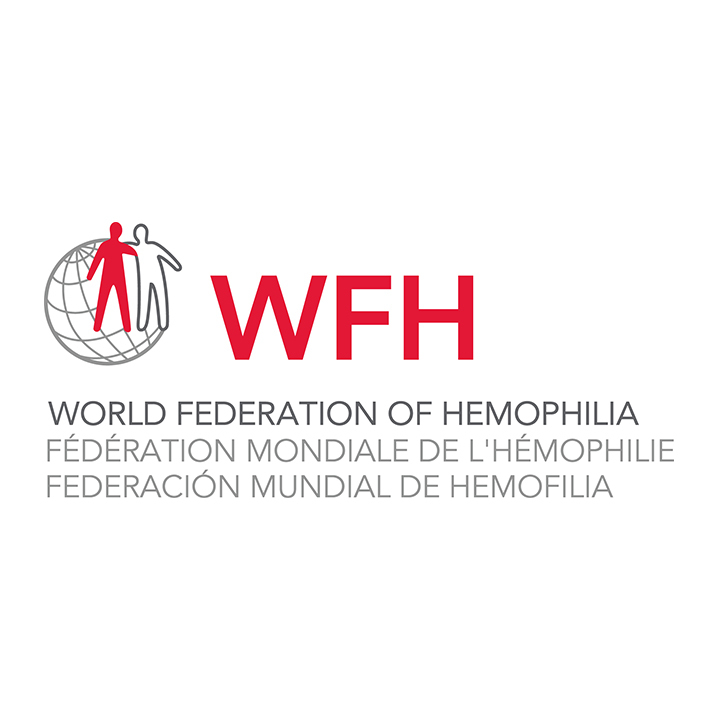 The World Federation of Hemophilia (WFH), an international not-for-profit organization, was established in 1963. 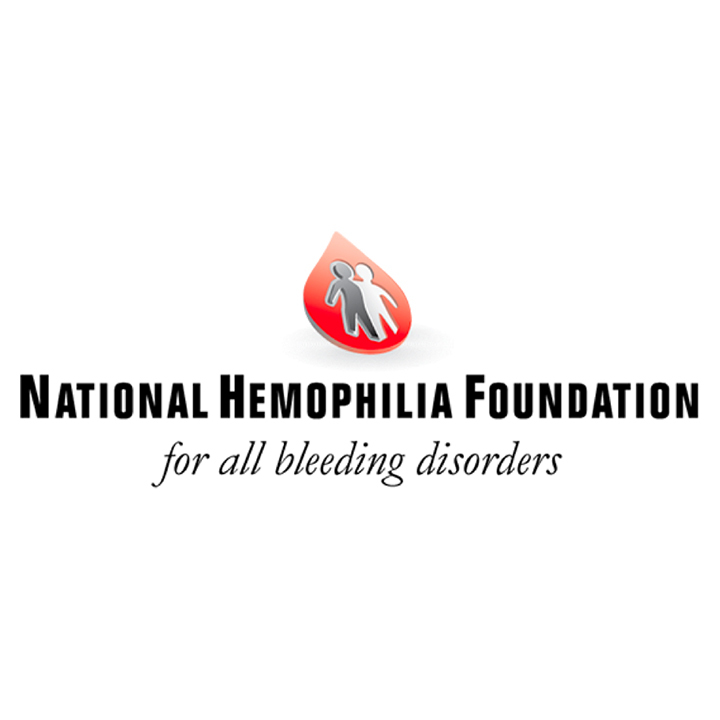 It is a global network of patient organizations in 134 countries and has official recognition from the World Health Organization. 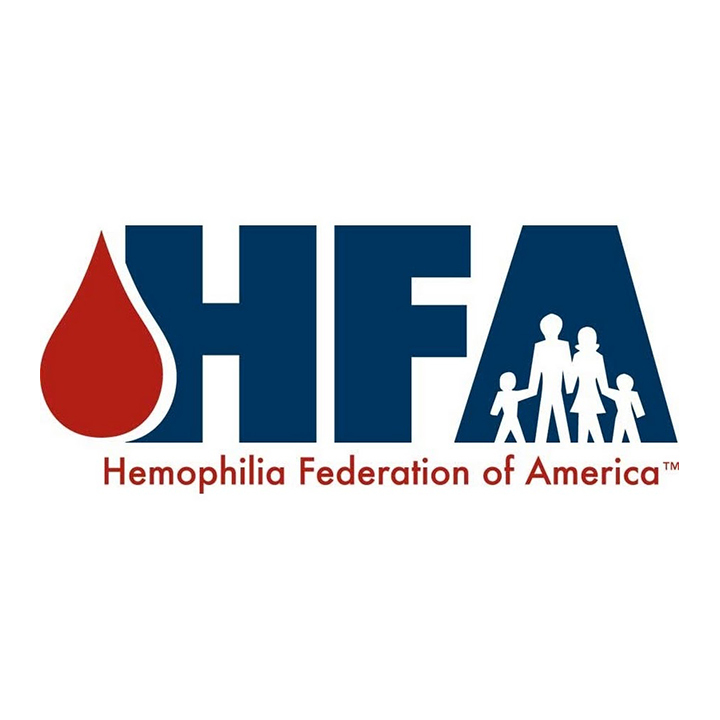 For more than 50 years, the World Federation of Hemophilia (WFH) has provided global leadership to improve and sustain care for people with inherited bleeding disorders, including hemophilia, von Willebrand disease, rare factor deficiencies, and inherited platelet disorders.